​Lissa is the owner of the Scotland Street Salon. 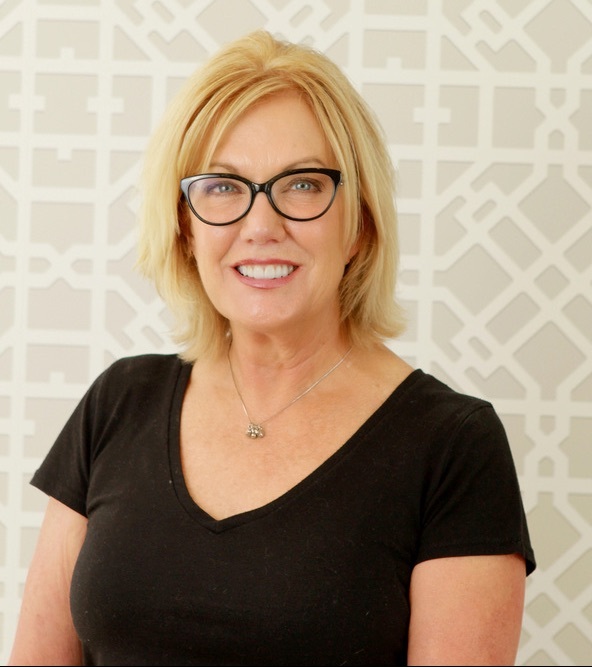 With over thirty years of experience, Lissa is passionate about delivering the best services to her clients in a comfortable environment. She has owned three successful salons in Williamsburg, and brings her knowledge and skills to the new Scotland Street Salon. I am a Williamsburg native and so happy to be back! I earned my Cosmetology license at Paul Mitchell The School in Charleston, S.C. After school I worked at Paul Mitchell Focus salon. I enjoy to create fantasy colors from hidden rainbow to color melts. I hope always educate my clients and teach them the techniques to continue their desired look between appointments. There's nothing more enjoyable than listening to my guest's stories while they're getting services done in my chair. I find my career rewarding because I get to create beauty both from the inside as well as the outside. I have been a stylist in the Williamsburg area for over 30 years. I have owned several salons and educated students during this time. As a well rounded cosmetologist I can accommodate all your hair and natural nail needs. Originally from Nashville, I am very passionate about my art form. I specialize in updo's, color and color correction. I am a trained dancer which has taught me determination, dedication, and good work ethic. Through passion we find purpose. Originally from the Washington DC area and now based in Richmond, I have been growing my craft for 11 years now. Coming from a touring musician background I bring that same energy and creativity to the salon daily. Specializing in precision cutting, balayage, all things color related, blowouts and barbering. Currently studying for my cosmetology license. I've had a passion for hair since I was 12. I love making people feel beautiful inside and out. I'm looking forward to learning everything Scotland Street Salon has to offer me. I recently moved to Williamsburg from Richmond with my fiancé. We are getting married in April 2019! I'm studying communications at Regent University. I am looking forward to exploring the area.